4x for restaurant, 3x for airfare, 2x gas rewards points good for those who makes purchases in these categories. 1x for the rest of purchases. 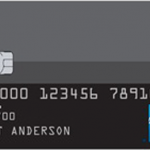 $99 is a fair price for this credit card. You will earn 10000 bonus rewards points if you spend $1000 in first 3 months. That makes 10% of your purchases. However this is one time offer. You can earn rewards points unlimited. Good balance transfer fee and fair cash advance fee. You will not pay for foreign transactions. Possible high APR if your creditworthiness is not high enough. Purchase categories are limited for rewards points. First National Bank of Hartford Premier Rewards Card is an American Express card which provides rewards points up to x4. However purchase categories are very limited with the card. 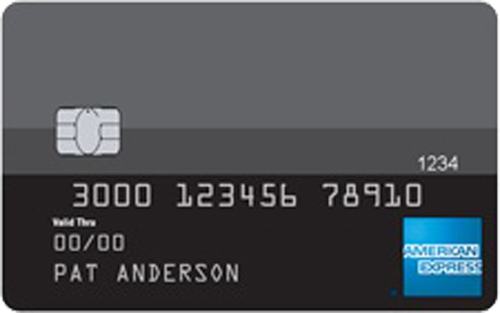 This card can be quite useful for you if you have restaurant, airfare, gas purchases very often. You can also earn bonus rewards points in the first three months. You will need to spend $1000 for getting 10.000 bonus in 3 months just after you get the card. There is no any introductory discounts at purchase and balance transfer APR. However you are not going to pay for foreign transactions and you will pay fair prices for cash advance and balance transfers. Bonus Rewards Points: 10,000 You will pay $0 for the first year. You can read some users reviews of First National Bank of Hartford Premier Rewards Card below.